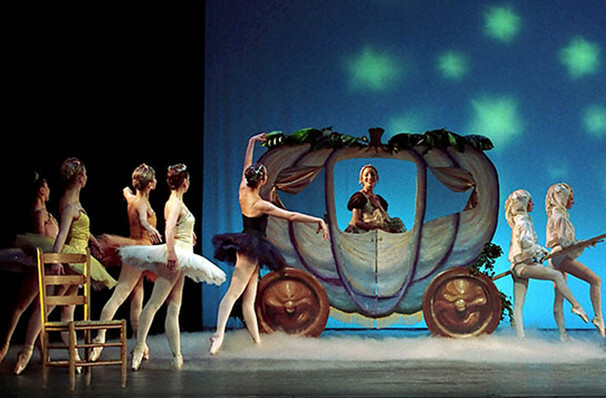 Why See New Jersey Ballet - Cinderella? Founded in 1958 by local dancers Carolyn Clark and George Tomal, the New Jersey Ballet has thrilled audiences with their artistic and technical brilliance, whilst instilling a life-long love of ballet in younger viewers with accessible performances since its inception. Don't miss their annual retelling of the Brothers Grimm fairy-tale classic Cinderella, brought to life with lavish costumes, dazzling set designs and breathtaking choreography. Sound good to you? 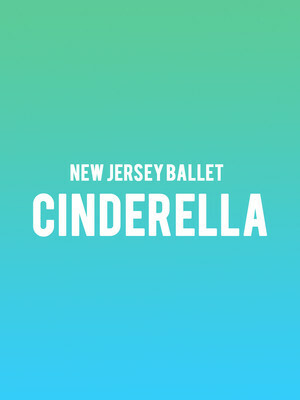 Share this page on social media and let your friends know about New Jersey Ballet - Cinderella at Bergen Performing Arts Center. Please note: The term Bergen Performing Arts Center and/or New Jersey Ballet - Cinderella as well as all associated graphics, logos, and/or other trademarks, tradenames or copyrights are the property of the Bergen Performing Arts Center and/or New Jersey Ballet - Cinderella and are used herein for factual descriptive purposes only. We are in no way associated with or authorized by the Bergen Performing Arts Center and/or New Jersey Ballet - Cinderella and neither that entity nor any of its affiliates have licensed or endorsed us to sell tickets, goods and or services in conjunction with their events.